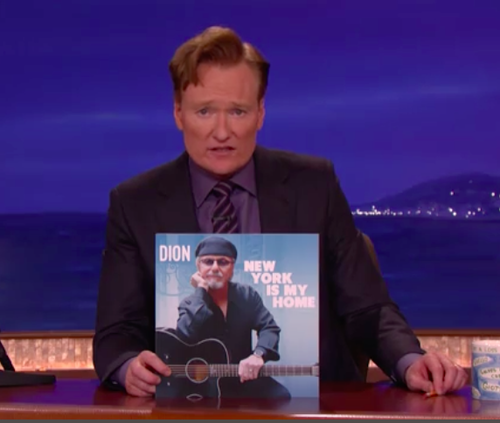 Dion rocks the Conan stage! 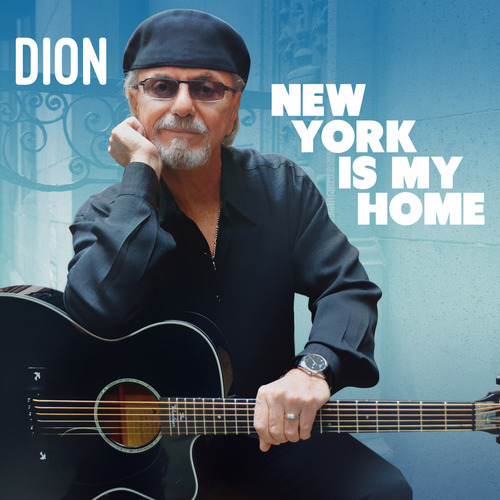 Dion's New LP Is Out Now! 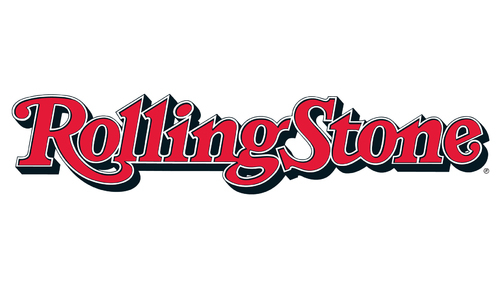 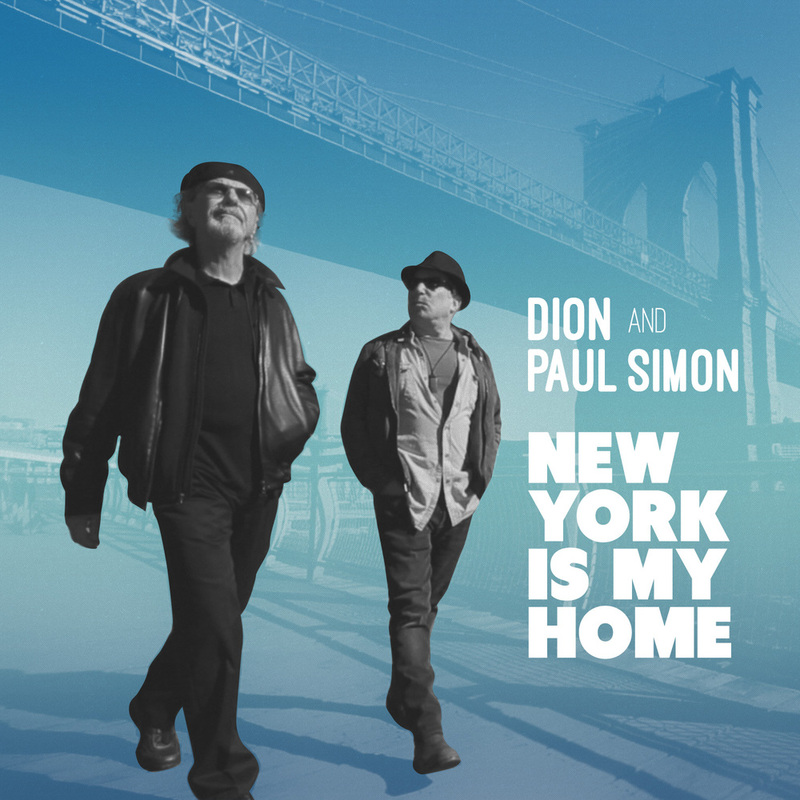 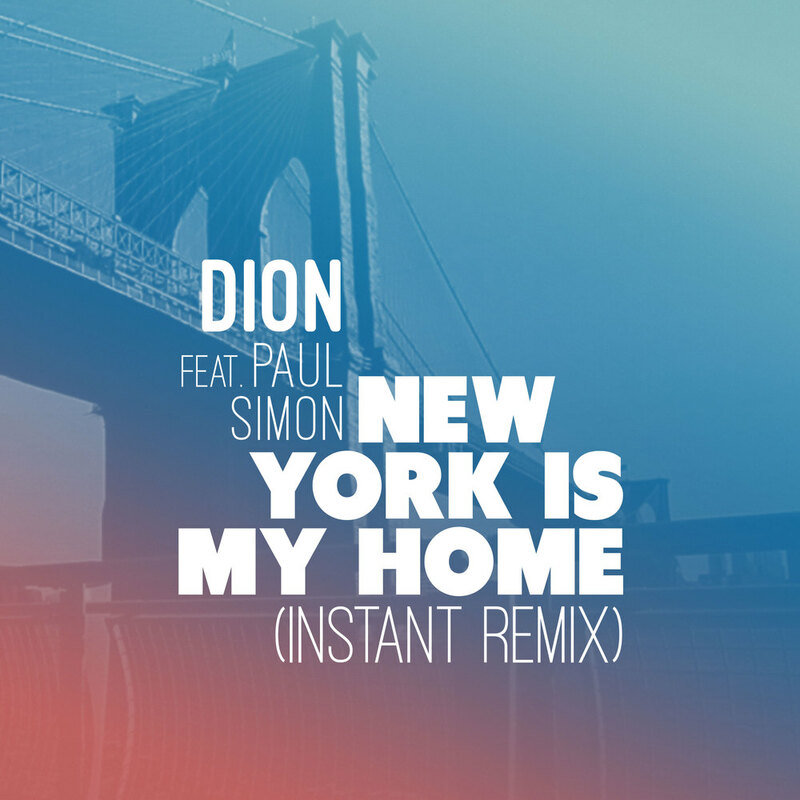 Rolling Stone premieres the video for "New York Is My Home"
Featuring Paul Simon and Dion in their hometown.